Julian MacKay in Cuban Nutcracker, music by Pyotr Ilyich Tchaikovsky, choreography by Alisher Hasanov. Weltstar Gala, organised by Kirill Kourlaev and Olga Esina, shot on 13.10.2018 in Volkstheater Vienna. 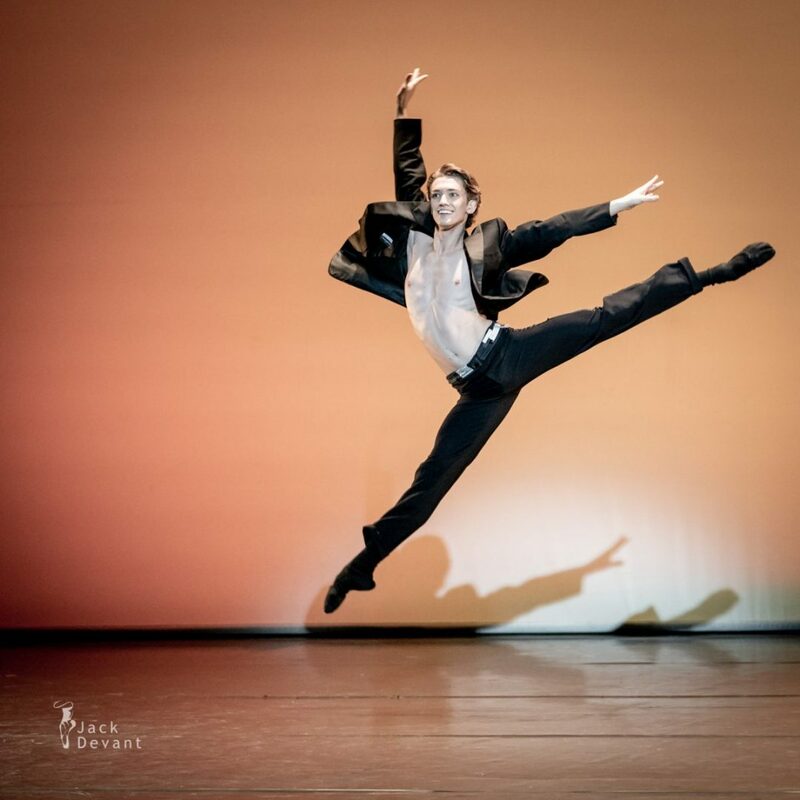 Julian MacKay is currently a First Soloist with the Mikhailovsky Theatre. 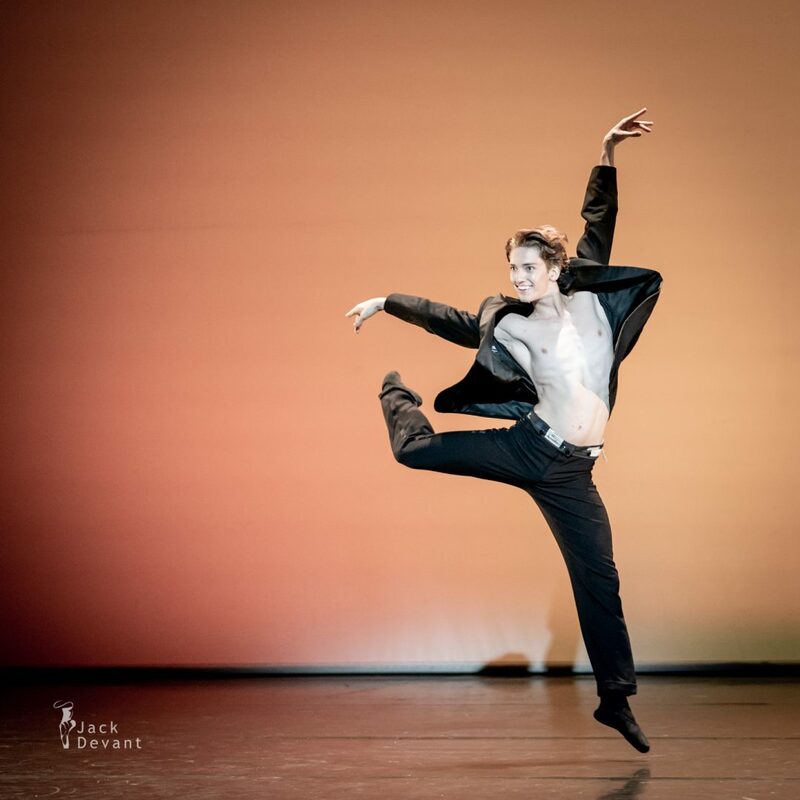 Julian was born in Montana, USA, he trained at the Moscow State Ballet Academy for 6 years. In 2015, he graduated top of his class earning a full Russian diploma. In his graduating year, he performed Siegfried in the full-length Swan Lake with Russian State Ballet on tour in Germany. 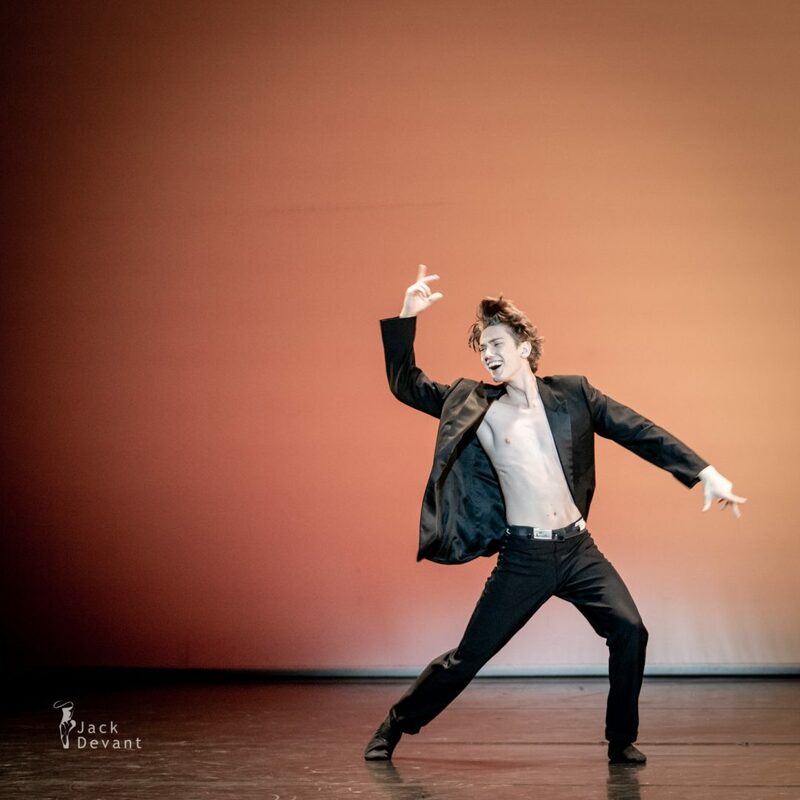 He won the Prix de Lausanne 2015 and became a Royal Ballet apprentice (2015–2016). In 2016, he joined the Mikhailovsky Ballet Company.